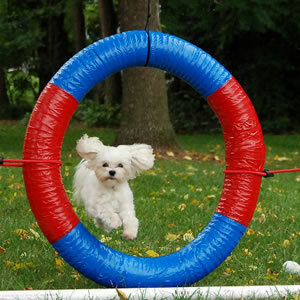 Trained Dogs Have More Fun! DAY CARE + TRAINING = HAPPY DOG! 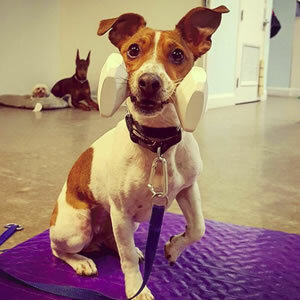 We have a program for your dog! 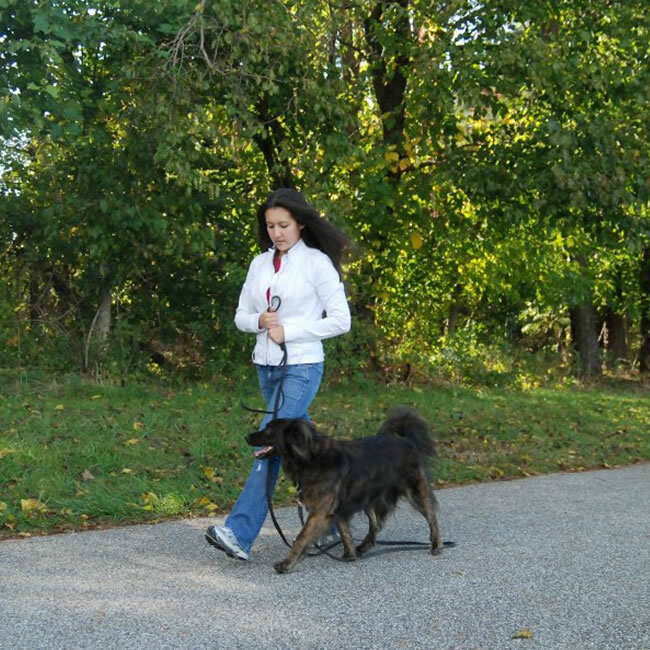 Our relationship based training methods allow our dogs to work with us, instead of for us. 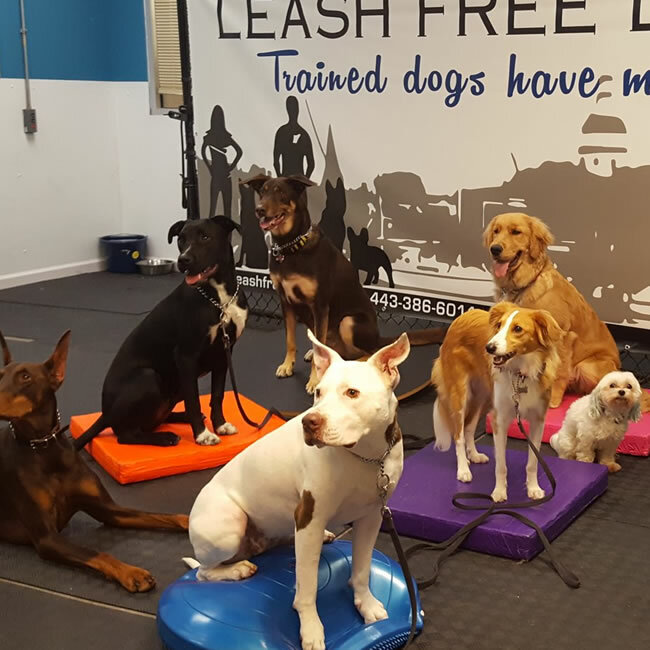 From basic group classes to private or advanced, we have a program for your dog. 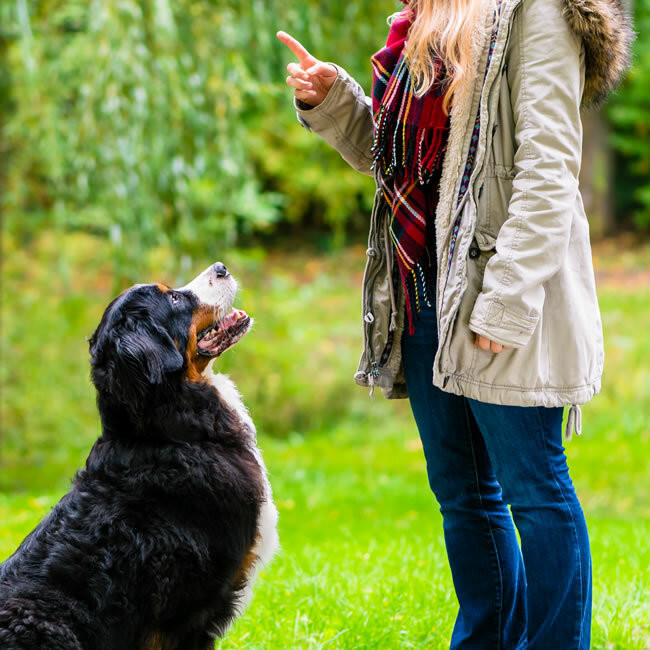 Let us help you start on the path to having a happier, well behaved dog. the dog you’ve always wanted! 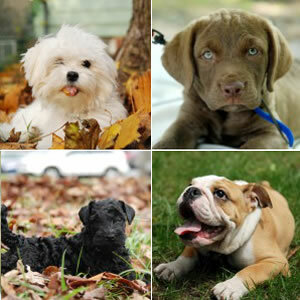 Ever wish your dog would walk quietly beside you on a busy street (heeling)? Ever wish your dog would lie quietly in the house while you brought the groceries in (stay)? Ever wish your dog would get the newspaper from the driveway, or the TV remote off the other couch, or your keys when you’ve dropped them (retrieving)? If this sounds like the dog you would love to have… sign up for our obedience training. 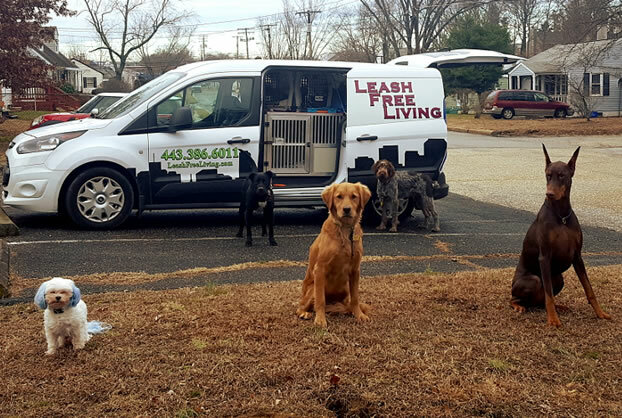 In the past, I have participated in several dog obedience programs and I was looking for something better – I highly recommend Leash Free Living! 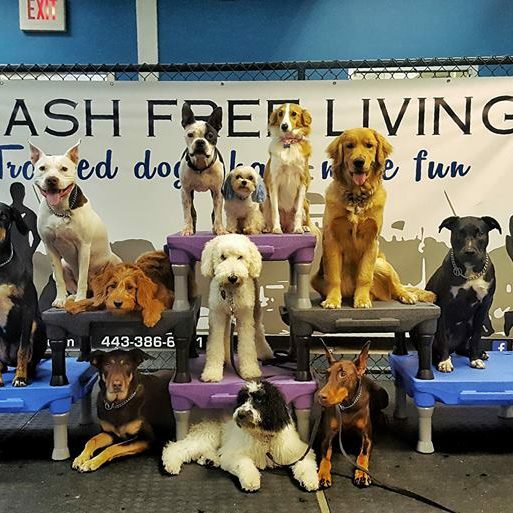 I will recommend this course to anyone, be it that they have a " problem" dog, or just a dog who wants to learn above and beyond amazing tricks. This is about as good as it gets! The people here are awesome. My dog was happy and comfortable with the staff. 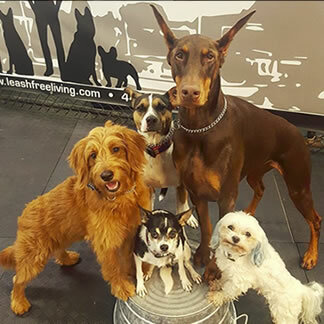 Our relationship-based training changes the dynamic between dog and owner to create a team capable of navigating all aspects of today’s world. Choose from group, private or board and train programs. Now offered five days/week – 7am – 7pm.